Aaron's World: YOKOHAMA BOYZ NIGHT! 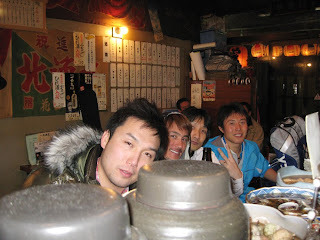 Tonight I hung out with my friends Ryo, Toshi and Kon Chan in Yokohama! 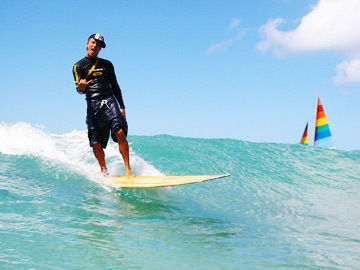 MEMORIES OF LIFE IN HAWAII!